A centennial celebration of modernism’s greatest innovation. 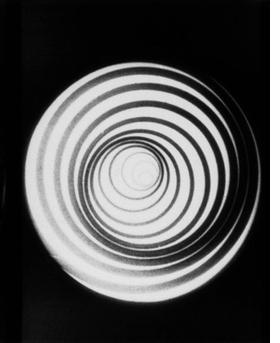 Featured image, a still from Marcel Duchamp's film Anemic Cinema (made under the name Rrose Sélavy), is reproduced from Inventing Abstraction, 1910-1925. Three quarters of a century after Alfred Barr, founding director of New York's Museum of Modern Art, mounted the landmark 1936 exhibition Cubism and Abtract Art, MoMA curator Dickerman returns to the realm with a vast exhibition and comprehensive catalogue depicting the incipient stages of abtraction in the plastic arts. Situating the movement from a representation toward abstraction as a synchronic historical moment, as well as one of modernism's principal activities, this Eurocentric organizational feat elaborates a network based on cross talk, spontaneity, and simultaneous development. The front endpapers of the catalogue offer a graphic spread that plays off Barr's legendary chart - the cover to his exhibition's catalogue - acanonical lineage of begotten isms. Dickerman's updated diagram turns reader's view to a distributed web of networks and memes in an endeavor that highlights connectivity over paternity. Even with his intended catholic aopproach, painting and the two - dimensional flattened spatial constructs of pictorial space overwhelmingly predominate. Music is accorded a seminal role; sculpture and film are underrepresented; typographic space and artists' books are thankfully recognized. A terrific collection of diverse short essays by nearly 30 scholars complement this intelligently edited, well- illustrated, and indispensable resource. Dickerman urges against defning abstraction in terms of forward progress... less interested in the invention of abstraction than abstraction as invention. The main impact of this horizontalist approach is geographic, bringing peripheral sites into focus without denying the importance of major hubs. Featuring twenty-four contributors, this MoMA catalogue explores the evolution of early modernist abstraction across various mediums, countries and movements. 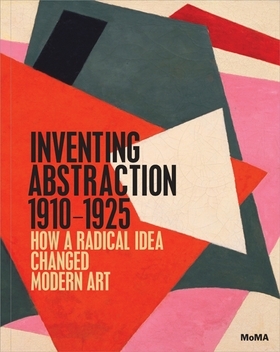 Inventing Abstraction 1910-1925 looks at the dizzying diversity of idioms and ideals that drove abstraction in its first decade and a half-not just in painting, but also in sculpture, photography, film, dance, poetry and music. Behind the wonderful concision of this ambitious book's title there stretches a long, boggling rollcall of heroic modernist '-isms': Italian and Russian Futurism, Vorticism, Suprematism, Constructivism, Non-Objectivism, NeoPlasticism, Synchronism, Orphism and so on. 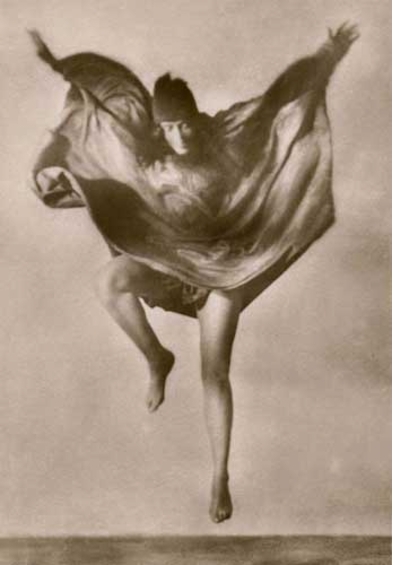 To name only a few of the breakthrough moments it encompasses: in 1910 Kandinsky made the first modern abstract painting; in 1911, the Italian Futurists Bruno Corra and Arnaldo Ginna made the first abstract films; in 1913, inspired by the Futurists, Wyndham Lewis made his first Vorticist abstractions; in 1915, Malevich painted his "Black Square"; in 1916, Mondrian and Van Doesburg founded De Stijl; and in 1921, Man Ray made his first photograms. 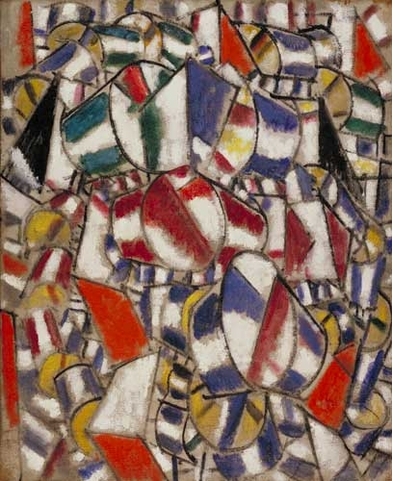 Often these various schools of abstraction seem to contradict one another ideologically, conjuring the image of a Rorschach abstraction contest, in which Malevich and Wyndham Lewis row over a Mondrian painting that might depict either sacred geometry or a game of battleships. For Vladimir Tatlin, Constructivist abstraction offered a new materialist clarity and honesty, for a new proletarian art; whereas Italian Futurist abstractions celebrated machine energies and a warfaring aggression, that soon led the movement down the opposite route towards Fascism. 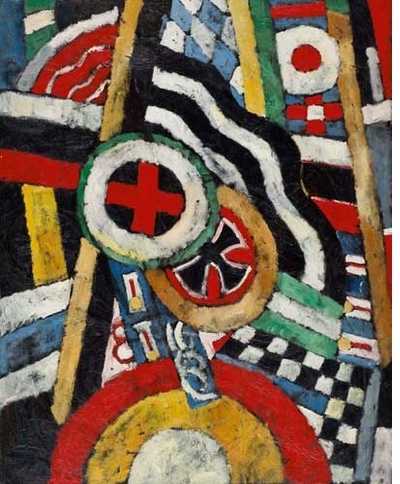 For Kandinsky, Mondrian and Malevich, abstraction was initially an expression of spiritual ideals; whereas for Marsden Hartley, in his 1914 "Portrait of a German Officer," abstraction allowed him to express a highly coded heraldic commemoration of his wartime affair with a German officer. In the December 20 New York Times, Roberta Smith writes, "In the second decade of the 20th century, abstraction became the holy grail of modern art. It was pursued with feverish intent by all kinds of creative types in Europe, Russia and elsewhere, responding to assorted spurs: Cubism and other deviations from old-fashioned realism, the beautiful whiteness of the blank page, communion with nature, spiritual aspirations, modern machines and everyday noise. In 1910 Kandinsky made the first modern abstract painting; in 1911, the Italian Futurists Bruno Corra and Arnaldo Ginna made the first abstract films; in 1913, inspired by the Futurists, Wyndham Lewis made his first Vorticist abstractions; in 1915, Malevich painted his "Black Square"; in 1916, Mondrian and Van Doesburg founded De Stijl; and in 1921, Man Ray made his first photograms. FORMAT: Hbk, 9.5 x 12 in. / 376 pgs / 446 color.